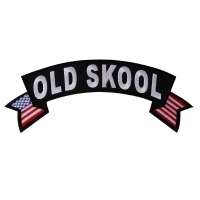 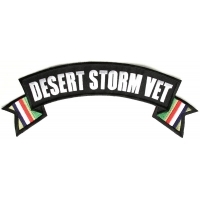 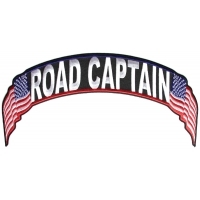 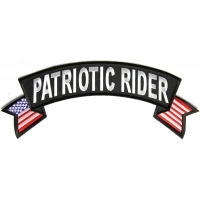 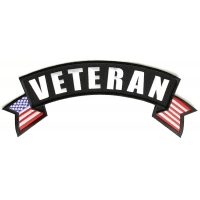 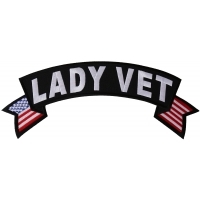 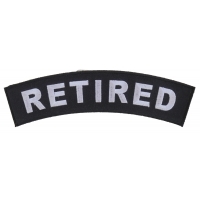 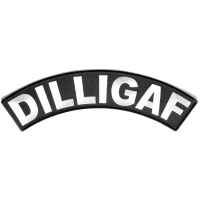 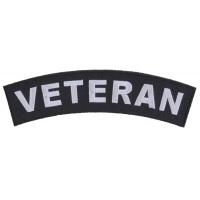 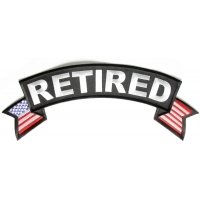 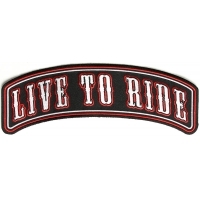 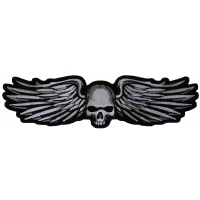 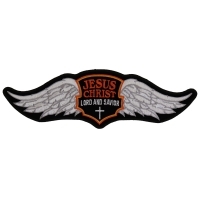 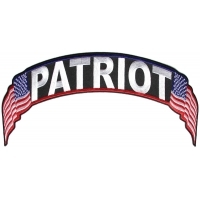 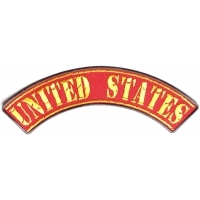 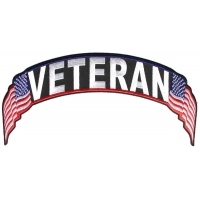 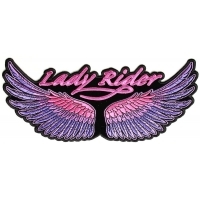 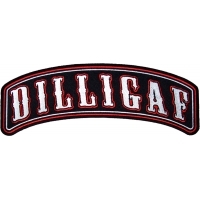 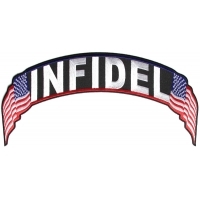 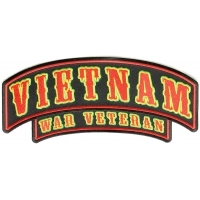 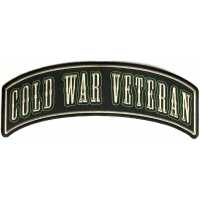 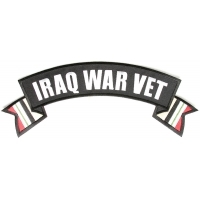 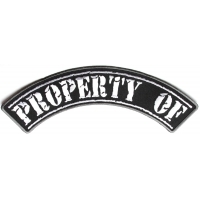 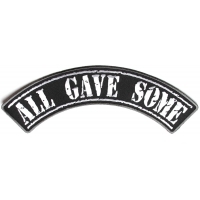 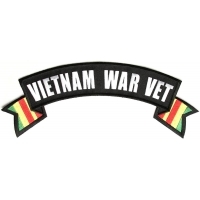 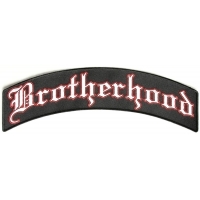 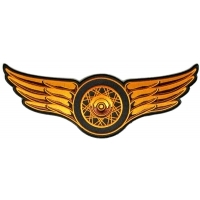 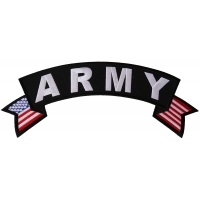 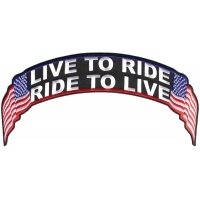 10-12 inch wide Arched Upper Rocker Patches to go on the top back of your riding jacket or vest. 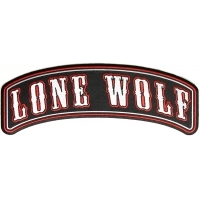 You can sew on to leather or iron on to denim shirts. 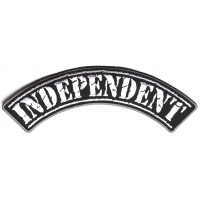 Our Patches are designed to work either way.